BULAWAYO-BASED Amakhosi Cultural Theatre has survived closure after city fathers agreed to exempt the arts centre from paying rates to the local authority amid indications water supplies had already been cut over outstanding payments, Southern Eye reported. The property had an outstanding balance for rates and water amounting to $115 858.25 as at April 2018. The bulk of the arrears was water usage which had since been disconnected, minutes of the council's finance and development committee minutes show. 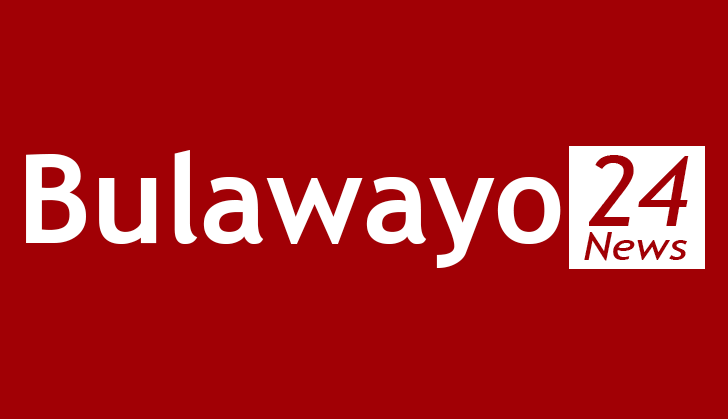 According to the committee report, chairperson of the Amakhosi Theatre productions Cont Mhlanga wrote to the Bulawayo City Council on March 16 requesting the local authority to exempt the organisation from paying rates. Mhlanga argued the arts centre qualified for rates exemption in terms of "the Urban Councils Act Chap 29:15 Section 270 as the property was solely used for amateur theatricals for the benefit of the young people of Bulawayo". "In response it was explained that according to the Urban Councils Act Chapter 29:15 Section 270 the property was used for armature theatricals and it qualified for rates exemption. It would however still be required to pay service charges such as sewer and water," the minutes read in part. "Thereafter it resolved to recommend that Amakhosi Cultural Theatre be exempted from paying rates in line with the Urban Councils Act Chapter 29:15 on the understanding that the rental shall continue to be levied at $60 per month instead of the current $16.64. The outstanding balance is to be paid in affordable monthly instalments including current charges." The Amakhosi Cultural Theatre rates per month stood at $430.27 prior to city fathers agreeing to set it at $60. The centre is one of the many companies, organisations, churches and individuals that have requested for rates waivers, citing a harsh economic environment.